Slovakia, Bratislava – On this Thursday, February 7, 2019, leaders of the Visegrád Group (Poland, Czechia, Slovakia, Hungary) gathered in Bratislava for a summit, along with a special guest: German Chancellor Angela Merkel. And on the issue of immigration, the V4 seems to have won its tug-of-war with Berlin. The leaders of the V4 and Germany met in Bratislava, capital of Slovakia, currently holding the rotating presidency of the V4. 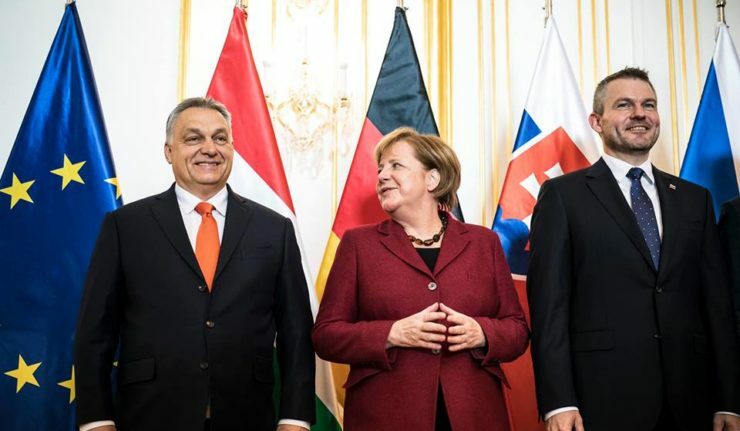 Since the return on the political scene of the Visegrád Group (V4) in 2015, due to the migrant crisis along the Balkan Route, the standoff has been constant between the four Central European countries constituting the V4, anti-immigration, and pro-immigration German Chancellor Angela Merkel. The hostilities were opened by the Christian Democrat Prime Minister Viktor Orbán, who, in the face of the unmanageable and massive influx of illegal immigrants, decided to secure his southern border with Serbia by the use of a monitored fence, enforcing the rules of the Schengen Treaty, although Berlin’s and Brussels’ authorities vehemently opposed this measure. Since the summer of 2015, the Balkan route has been largely dismantled thanks to the work of Hungary and the Visegrád Group, and later also Austria. Mid-September 2016, Angela Merkel had already in Bratislava conceded a first defeat in the standoff over immigration: she had then hinted that she renounced to the idea of compulsory quotas of illegal immigrants and asylum seekers for the countries of the EU, a provision wanted by the EU’s pro-immigration countries and firmly rejected by the V4. Two and a half years later, once again in Bratislava, the German Chancellor went further. 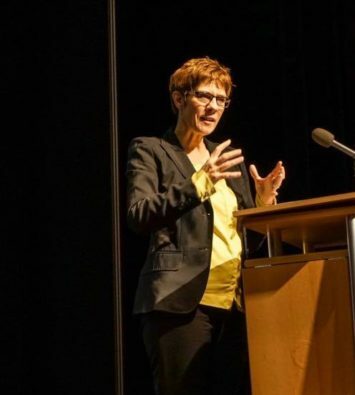 “We recognize Schengen, which is why we need both legal immigration and border protection.” A very important development compared to the positions she held in 2015, where she had generated a “call for air” by declaring “Wir schaffen das!” – “We can do it!” – when talking about the acceptance and management of millions of illegal immigrants within a few months, mostly from Africa and the Middle East. To top it off, Germany and the V4 have agreed to initiate a joint program in Morocco in the coming months in order to stem immigration to Europe, said Slovak Prime Minister Peter Pellegrini, explaining that details of this program will be exposed later. The German Chancellor added that to control immigration, it was necessary to maintain good relations with Europe’s neighbors, including Morocco. 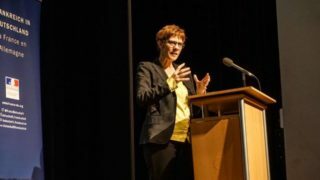 A few weeks ahead of the European elections (scheduled for May 26, 2019), the V4 leaders also wanted to expose to the Chancellor their position, unanimously: important issues on the future of the EU will be discussed after the European elections. 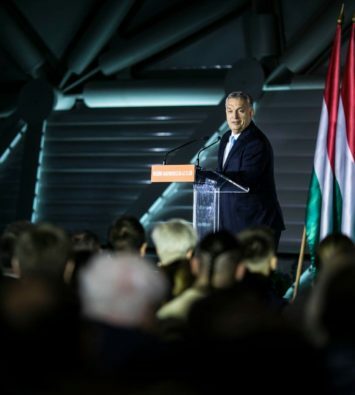 Elections whose outcome is uncertain, but “one thing is certain, the European Union will not be the same anymore,” commented Hungarian Prime Minister Viktor Orbán. 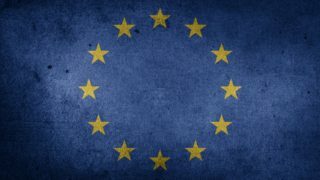 In addition to immigration, the main subject has been Brexit, which is due to be effective in March, and which worries the Central European countries, of which a large number of posted workers or emigrants live in the United Kingdom. But the German Chancellor wanted to be reassuring. Angela Merkel believes that “the organized exit of the UK from the EU represents an advantage for both parties”. The European budget for the period 2021-2027 was discussed too. In this regard, Viktor Orbán reminded that “80% of the funds that arrive to Hungary return to the countries they come from,” and that “companies from all European countries can also participate to the tenders”. The V4’s Prime Ministers also reminded the Chancellor that the V4 was a key partner for Germany. Polish Prime Minister Mateusz Morawiecki said that “the V4 countries are Germany’s main trading partner, and much more important than, for example, France, the United States or China”. Hungarian Prime Minister Viktor Orbán said that Germany and the Visegrád group together form the real “European core,” given that “this core is made up of countries that stand out from the crowd thanks to their results. 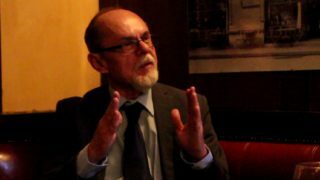 If we consider the state debt, the budget deficit, the export, the unemployment rate, the banking system and the structural reforms, then [the V4 and Germany] form the core of Europe, and are the real engines of European growth”. Ukraine was also at the heart of the discussions. German Chancellor Angela Merkel spoke about the Russian-German Nord Stream gas pipeline project, stressing that for Germany, Ukraine should remain a transit country for natural gas. A project contested by the V4 which would like a stable and prosperous Ukraine – apart from Czechia, the other three V4 countries are bordering Ukraine. The dependence of the V4 on Russian gas is also an important topic for the leaders of the region. North-South infrastructure projects linking LNG terminals in Croatia and Poland to import liquefied gas from the United States of America do not include Germany; as for the Nord Stream project it does not include the Baltic countries nor Poland, which has been the cause of tensions over the energy issue for years, even though the V4 countries and Germany agree on the principle of diversification of sources of supply. “We do not want to be dependent on Russia, but Russia has been a source of natural gas for us since the Cold War already,” said Chancellor Merkel, adding that this is not likely to change. The question of Ukraine’s rapprochement with NATO was also raised. 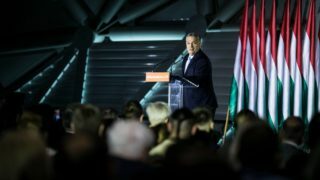 Viktor Orbán, whose government has blocked Ukraine’s steps following the conflict over Ukraine’s education reform threatening the rights of the Hungarian minority in Ukraine, said he would discuss the subject in detail with the Secretary of State of the United States of America next week in Budapest. 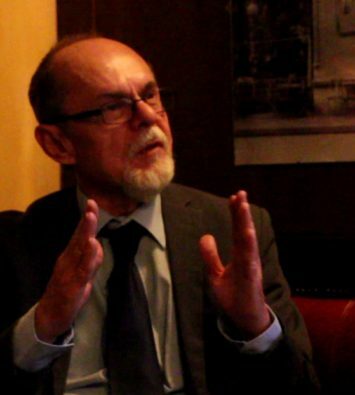 “The position of Hungary poses problems in the cooperation between Ukraine and NATO. […] But there is a pro-Ukrainian government in Hungary, while there is an anti-Hungarian government in Ukraine, and conflicts arise from this situation,” said the Hungarian Prime Minister. The summit was also an opportunity for the five heads of government to sign a joint declaration to commemorate the thirty years of the end of communism. “The fundamental changes of 1989 brought freedom and development in our countries, and allowed us to contribute to the process of European integration,” said Prime Minister Peter Pellegrini. 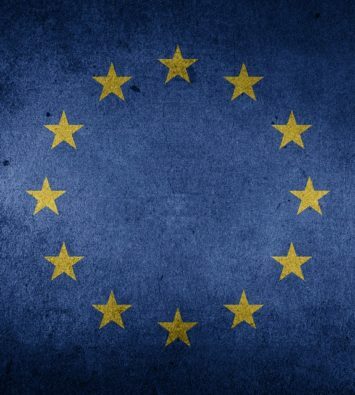 The signatories have declared that they want a Europe that is “strong, united and competitive”. The German and Central European leaders in Bratislava, February 7, 2019. 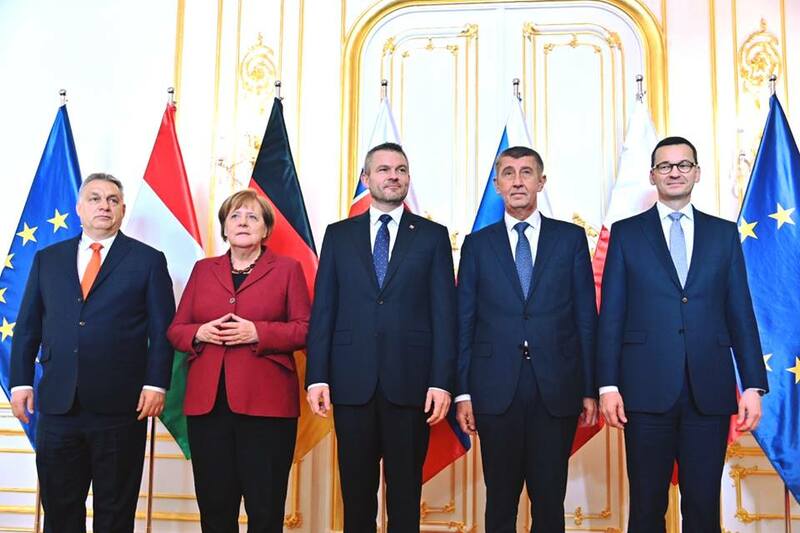 From left to right: Viktor Orbán (HU), Angela Merkel (DE), Peter Pellegrini (SK), Andrej Babiš (CZ), Mateusz Morawiecki (PL). Photo: Andrej Babiš’s official Facebook account. Sorry, guys, but communism didn’t end, he transformed into cultural marxism and political correctness that kills minds and souls.